Any homeowner can tell you that water damage is one of the biggest concerns when it comes to ownership. Water isn’t just about spills and mild cleanups. Water is actually a force to be reckoned with, and it can do quite a bit of damage to your home. If you aren’t sure what water damage actually is or the health hazards that it causes, check out these five things you need to know about it from Integrity Restoration & Remodeling Contractors LLC, a water restoration company in Smyrna. It seems a little obvious, but water damage is caused by water. However, there are multiple places that water can come from. It can come from groundwater seepage into your basement or ground floor. It can come from leaking or burst pipes, your water heater, your water fixtures (in your bathrooms, sinks, and outdoors), and even your dishwasher. 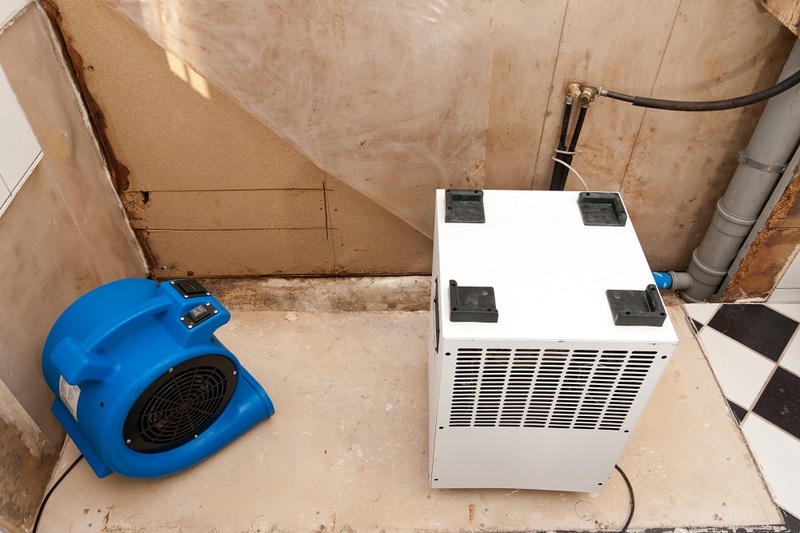 Water damage can basically begin anywhere there is a source of water. The most troublesome issue with water damage is the fact that you might not know it’s happening until it’s too late. As water penetrates wood—even treated woods—the wood starts to expand or swell. This happens because the wood acts like a sponge. When wood swells with water damage, it can’t be repaired. 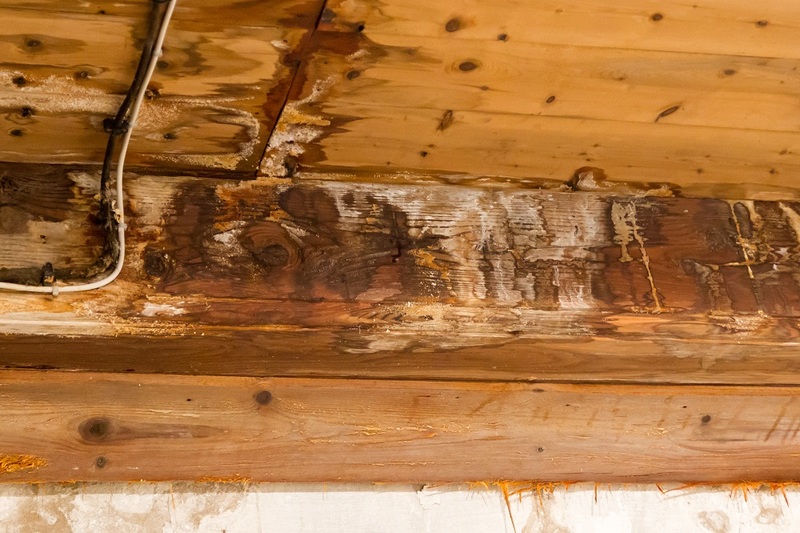 If anything, it can be dried, but the structural integrity of the wood, especially the studs and floorboardS, is compromised, and any inspector will tell you that it needs to be replaced completely. While treated woods take longer to absorb and swell, they aren’t safe from water damage completely. One of the major problems with water damage is the fact that it can create black mold on your wood, vinyl, drywall, carpet, and any soft material that the water penetrates. Black mold is a serious health risk. Black mold can cause respiratory issues and even brain damage if left untreated. This is such a serious issue that most ordinary cleanup crews won’t even touch it, because as the black mold is being cleaned, it gets into the air and can harm workers. Water is the source of life, and that means it’s a breeding ground for harmful bacteria. If you have a sudden flood from outside waters or flooding from your bathroom, there is a serious amount of bacteria in the water that is damaging your home. These bacteria can become airborne, and can cause respiratory issues, illness, and even death if left untreated. When it comes to cleaning up water damage, you will find that there are a lot of services that can help you. However, if your water damage comes with health hazards, you may find that you need a specialty company to help. The first thing you should do is contact your insurance company to see if you’re covered. Whether or not you’re covered, you will need a professional cleanup crew for water mitigation. When it comes to water damage, you need to have it cleaned up as quickly as possible to remove the spread of health hazards and damage to your home. If you’re faced with water damage, contact Integrity Restoration & Remodeling Contractors LLC. They are experts in water restoration in Smyrna.